In the last blog, I discussed the power of purpose and Unleashing Your God-Given Potential. This week I am focusing on MISSION and I reveal my BIG ANNOUNCEMENT! Watch the video below, or read the post to learn the importance of having a mission statement in your business. We have talked about vision and purpose in our previous Lives; today, we are discussing Mission and mission statements. Mission Statement – what your company will do on a daily basis to make your vision a reality. It should include who you serve, what you serve and how you do it. Vision is your long-term goal. Your mission is your daily activity, your grind or hustle to improve the world, your industry or marketplace. My mission is to stop RAM. RAM is Random Acts of Marketing. We need to have strategic marketing plans so we can achieve more clients and money in our business. 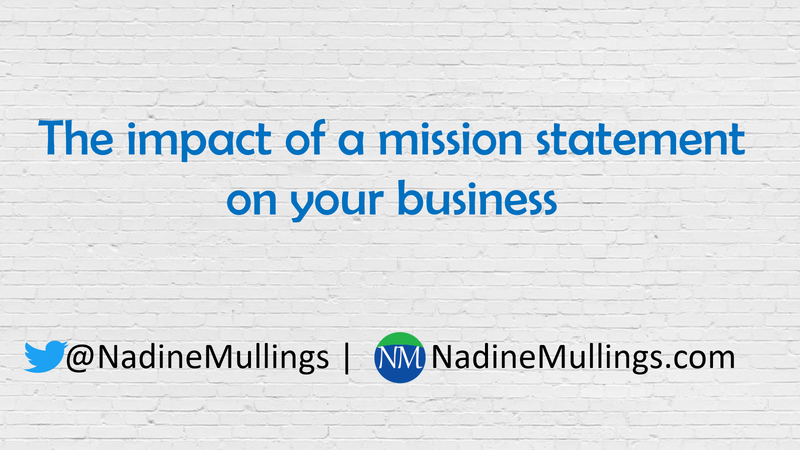 The importance of mission statements in business is that people like to get behind missions. If your business mission statement is articulated clearly you will attract your ideal client. The B.E.S.T. 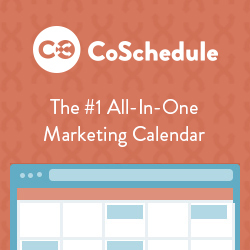 Marketing Planner will be released soon! 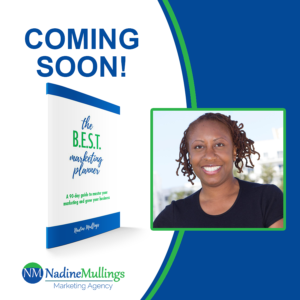 Pre-order your planner at nadinemullings.com/marketingplanner for a huge discount this week only!